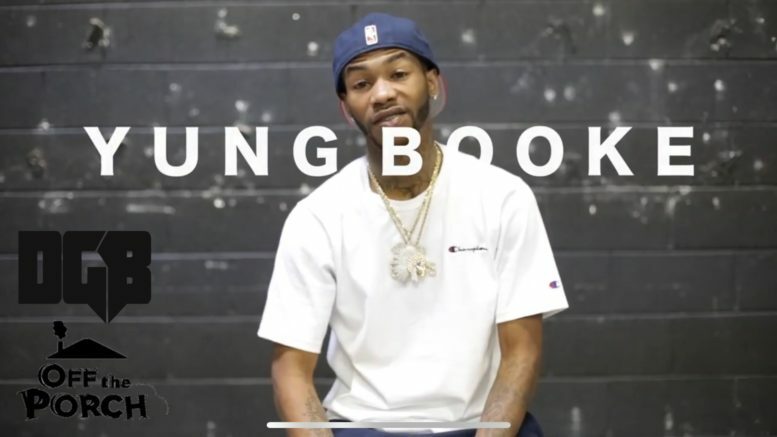 In this installment of our Off The Porch interview series we sat down with Hustle Gang’s Yung Booke to talk about his recently released Heartbreak 6.0, being able to stand on his on and not needing high profile features, his UNO’s click, his relationship with labelmate London Jae & more. Watch below. Be the first to comment on "DGB Presents Off Tha Porch W/ Yung Booke"